Exclusive memberships are now available at Quilchena. Quilchena is where memories are made that last a lifetime. Quilchena is the place to meet, and to play. 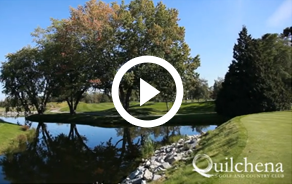 Quilchena Golf & Country Club, set on 120-acres of natural beauty with views of the ocean and the snow-capped Coast Mountains, is one of the finest golf facilities in the Pacific Northwest.